If you have any questions about this product by Vibra Fit, contact us by completing and submitting the form below. If you are looking for a specif part number, please include it with your message. 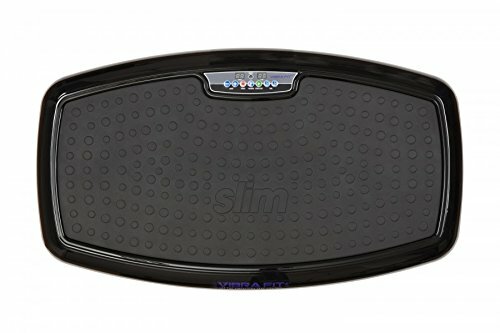 Hypervibe G-17 Whole Body Vibration Machine: The Best Whole Body Vibration Plate on the Market! Great Power Plate Vibration Therapy For Full Body Exercise.